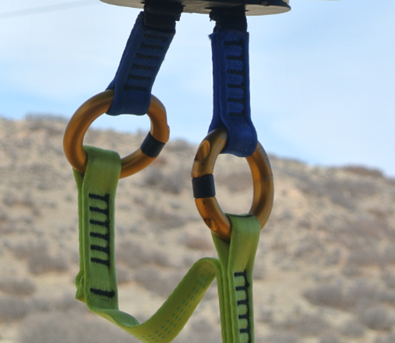 SENSATION OF REAL FALL FREE, COMFORT OF A CONTROLLED DESCENT . 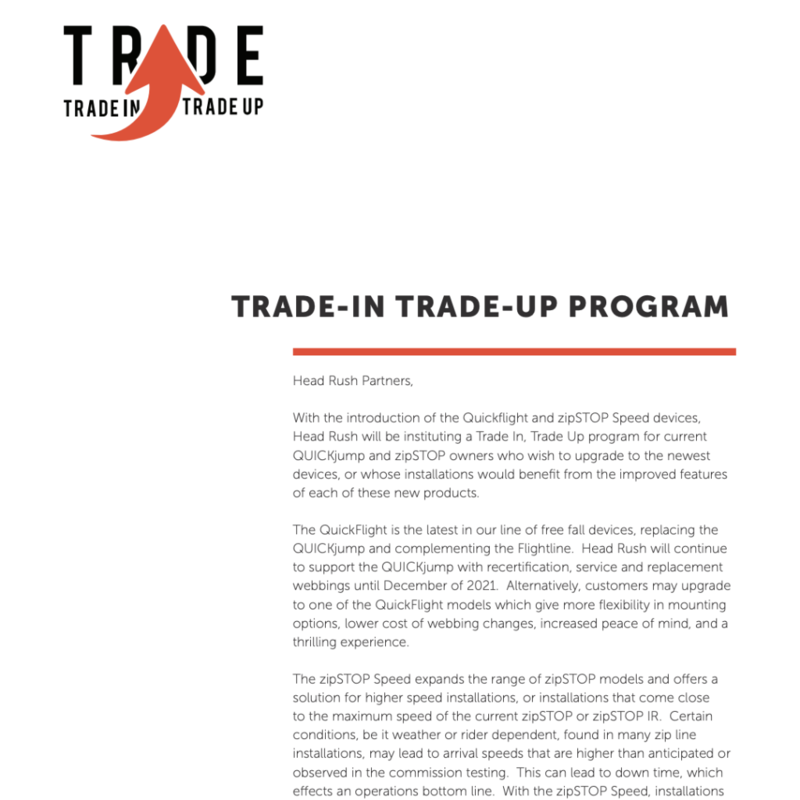 QUICKjump device utilizes our magnetic induction braking technology to provide many benefits to operators and passengers. 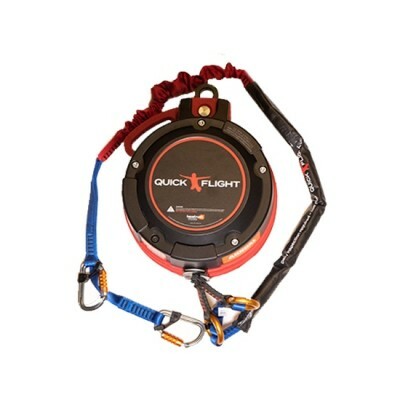 The QUICKjump Free Fall Device gives passengers the feeling of a “free fall” while bringing them comfortably to the ground. 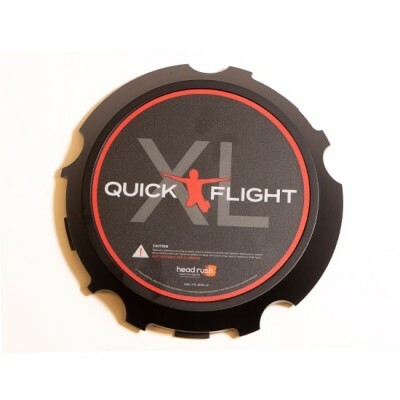 The self-regulating braking system has a minimum variation in the speed of descent for a child (20 kg min) and an adult (130 kg max). 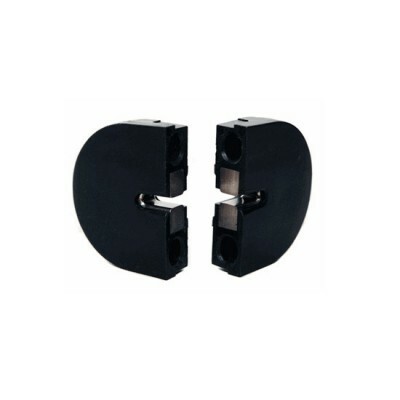 Non-contact magnetic technology with reliable self-regulating backup system. 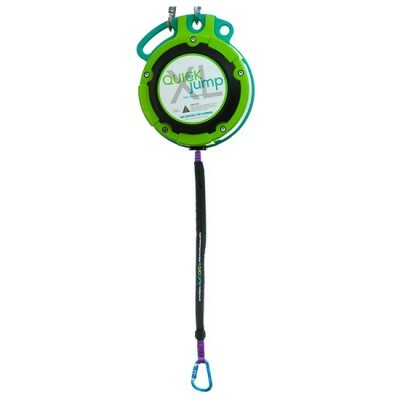 Simple maintenance: In addition to regular inspection by the operator, the QUICKjump device requires an annual recertification affordable. 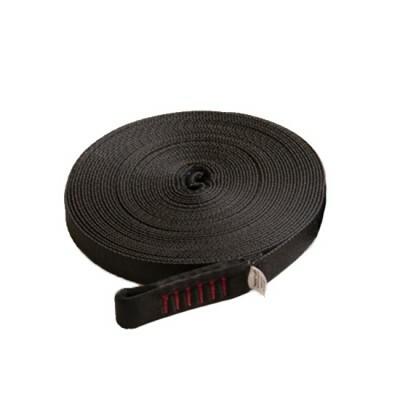 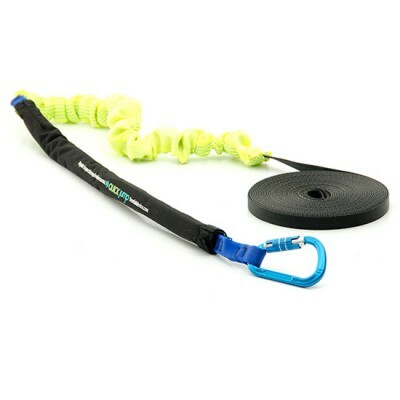 The life of the webbing is high and it is replaceable on site. 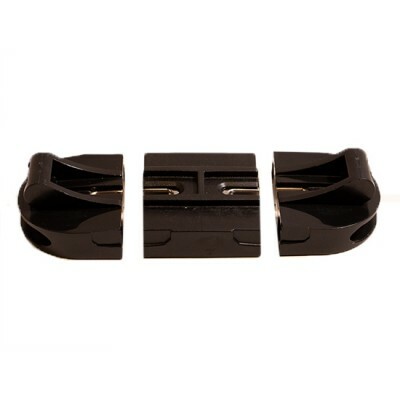 Other devices require cycle counting, spring replacement, and expensive maintenance. 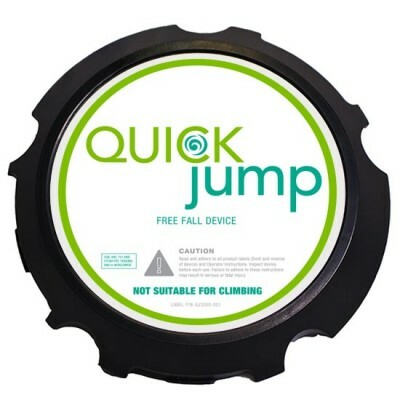 The QUICKjump device is a very profitable attraction. 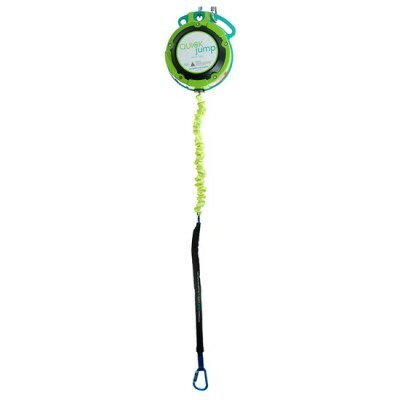 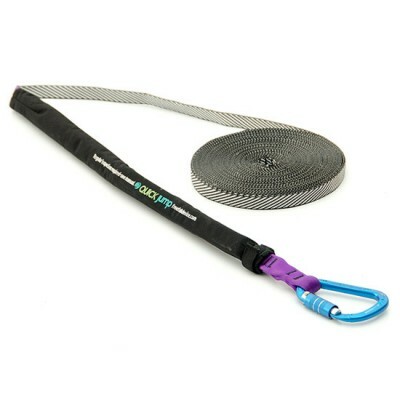 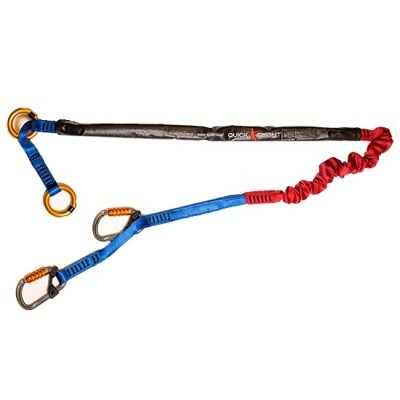 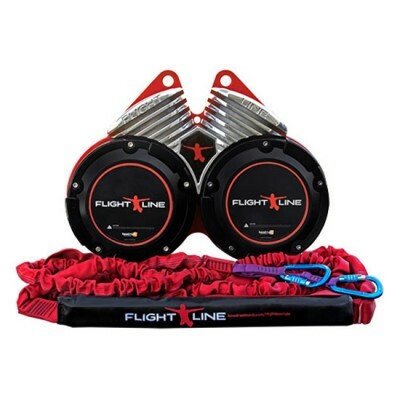 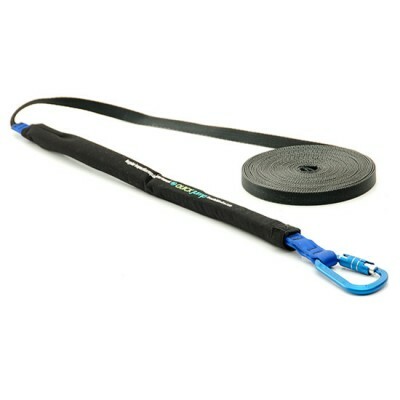 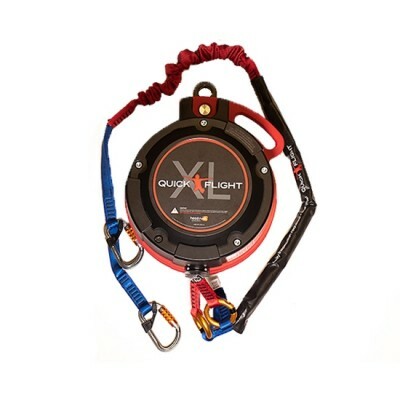 It retracts quickly and safely, allowing superior performance over other freefall devices. 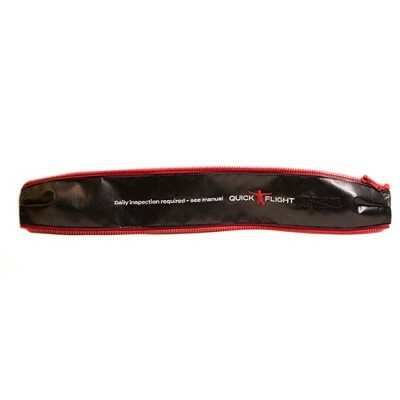 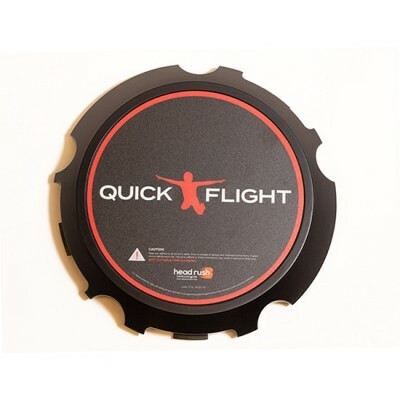 The maximum optimal capacity of the standard QUICKjump device is 1 person every 40 seconds.